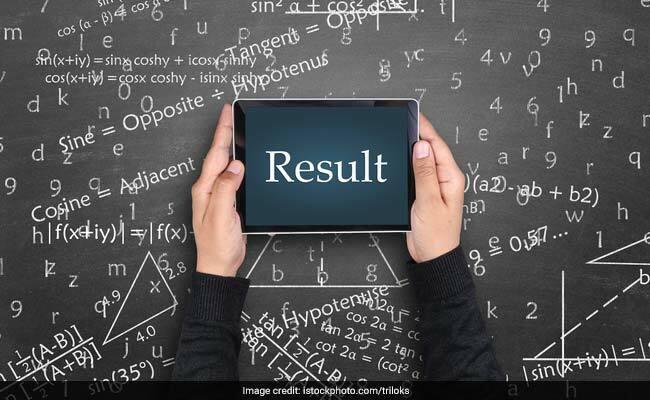 The RRB Group D results are being released on the official websites of the Boards based on the performance of candidates in the Computer Based Test (CBT) conducted from September 17, 2018 to December 17, 2018 by Railway Recruitment Boards (RRBs) for the Level – 1 Posts. According to RRB Group D result notification, candidates bearing the roll numbers listed on the PDF files uploaded on the RRB Websites are provisionally shortlisted to appear in the Physical Efficiency Test (PET). In the RRB Group D result of CBT, candidates equal to three times the vacancies have been shortlisted for the PET. “Persons with Benchmark disabilities (PwBD) candidates are exempted from PET and hence, their roll numbers are not included in this list,” said the RRB Group D result notification. Candidates can view their normalised marks and shortlisting status for PET by logging in through the link provided on the official websites of RRBs duly entering their Registration Number and Date of Birth in DDMMYYYY format till March 15, 2019. The Railways ministry also said the conduct of PET, Document Verification, Medical Examination and publishing of Panel for level 1 posts shall be carried out by the Railway Recruitment Cells (RRCs) of the respective Zonal Railways. “Accordingly all future communication on these forthcoming activities for the shortlisted candidates of RRB Mumbai shall be sent to you by the Chairperson of RRC, Central Railway,Mumbai whose official website address is www.rrccr.com,” RRB Group D result statement added. The RRBs have also uploaded the cut-off details for various RRBs on the official websites.